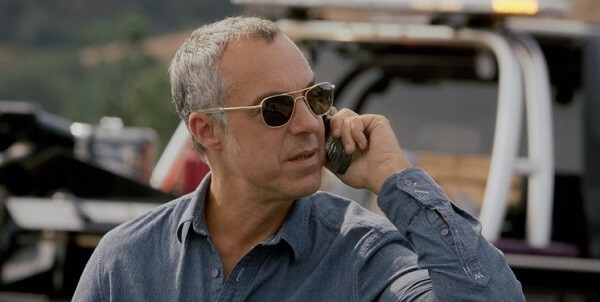 Based on the Hieronymus Bosch crime fiction novels by Michael Connelly, Titus Welliver stars as the embattled and embittered police detective Harry Bosch. 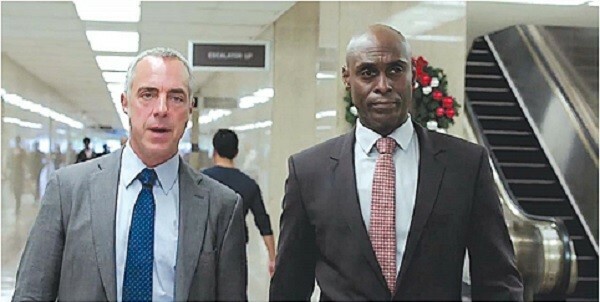 The series opens with Bosch answering for having shot a suspect, an incident that may or may not have been justified. Its two years after the event and Harry is being sued by the suspect’s family. Taking a weekend shift to keep busy, our hero detective investigates a suicide and case where a doctor’s dog has dug up a human bone in the woods. Thus begins the first season and a harrowing investigation for Bosch. I’m about halfway through the ten episode season and I already can’t recommend this highly enough. Actually, the show grabbed me with the initial pilot, shown last year during Amazon’s second pilot season. Those seasons are what differentiates Amazon from the rest of the internet streaming services. Amazon puts the decision on what to greenlight directly in the hands of the viewers via votes and comments on the pilot. This is a rather intriguing model, crowdsourced TV. Whereas Netflix and Yahoo make deals as to their original series, Amazon instead leaves it to the audience. 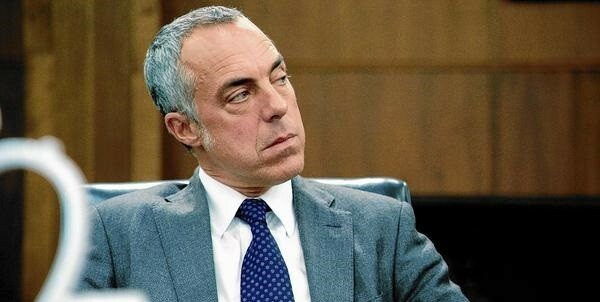 “Bosch” is a fantastic show, with excellent writing and top-notch performances. 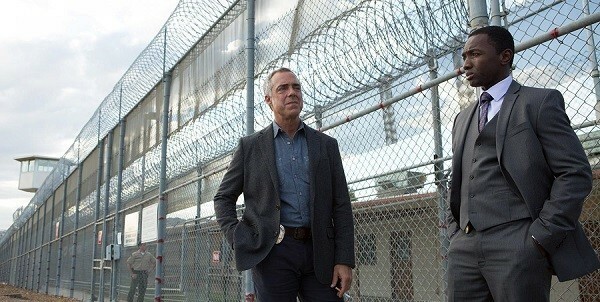 It’s great to see Welliver playing a good guy for a change, albeit a deeply flawed and damaged one. He’s sort of the king of those types of characters. The always reliable Lance Reddick is also on board as the wonderfully named Irvin Irving and he, predictably, gives a spectacularly nuanced performance. Familiar names Sarah Clarke, Jamie Hector and Jason Gedrick also bring about memorable and dynamic scenes. If you watched the original pilot last year, it is worth rewatching it again as there is the addition of a key scene and an actor change in a recurring character. Also, it is just a terrific opener a perfect appetizer before the main course of the rest of the season. 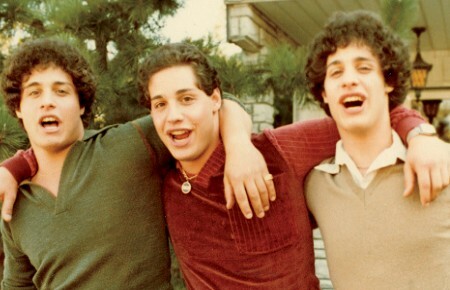 Back in the days when the three main broadcast networks reigned supreme, any additional content was relegated to Public Broadcasting and third-rate UHF (look it up) channels and the quality never quite made an impression. With the advent of cable channels came shows and movies that finally rivaled that of ABC, CBS and NBC with FOX leveling that playing field for all time. That’s the way things have been for many years with anything streaming on the internet only harkening back to the days of UHF (seriously, go look it up). Netflix, Yahoo and Amazon are now brining the next quantum leap forward in a big way and there’s no going back.